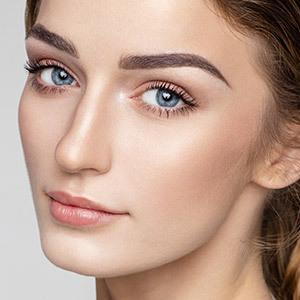 We offer complimentary numbing for your comfort; however, some patients report that being injected with Botox and Dysport feels just like a pinch. 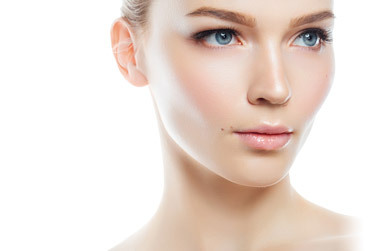 After treatment, you will soon see visible smoothing of your crow’s feet and frown lines. If you’re considering a Botox or Dysport treatment, get in touch with our well-trained, professional staff to learn more. Get started on your transformation. Contact us today by using a link below or call 310.271.5954.